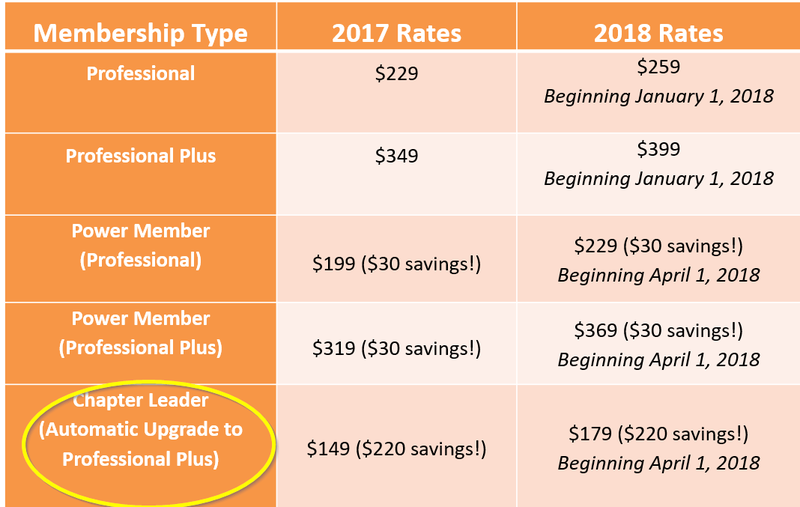 Discounted national membership dues, upgrade to Professional Plus! Watch this video with testimonials from volunteers all over the country! Contact your President, Gary Sidoti to learn more! If you have any questions about the ATD Fort Worth/Mid-Cities Chapter please email us.